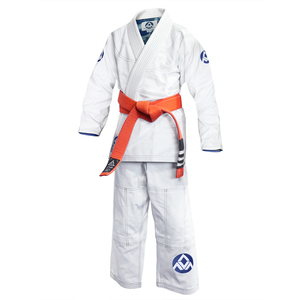 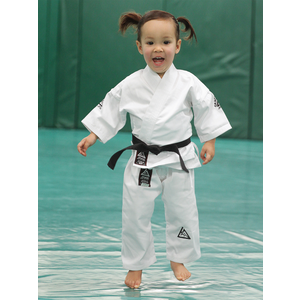 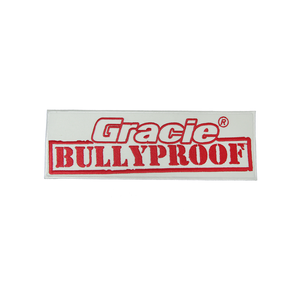 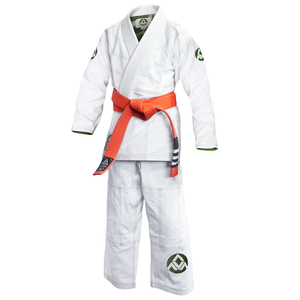 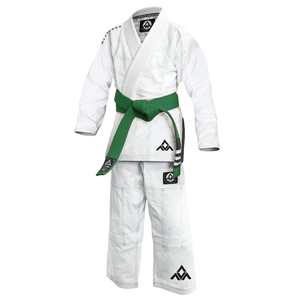 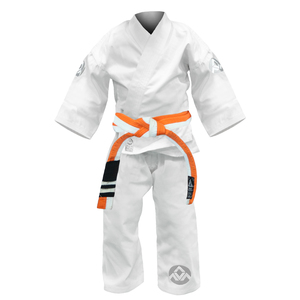 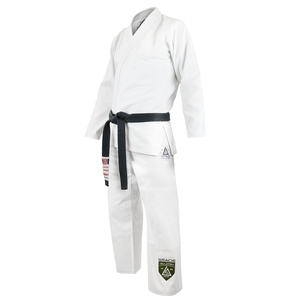 Shield Pearl Gi (Kids) View Sale! 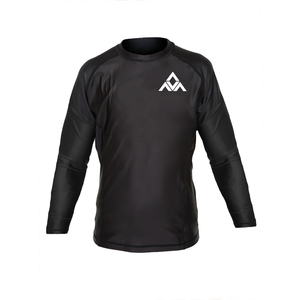 Alavanca Inversion Long-Sleeve Rashguard (Kids) View Sale! 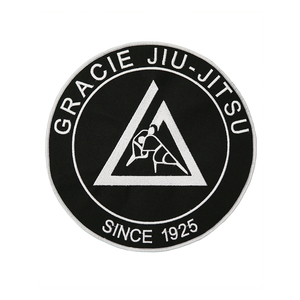 (9x9") Black Large Embroidered Gi Patch View Sale! 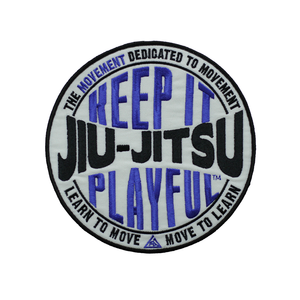 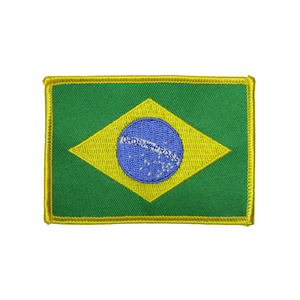 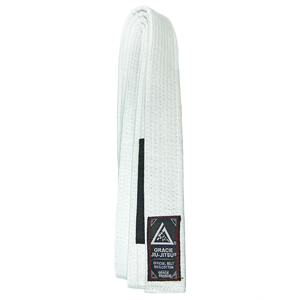 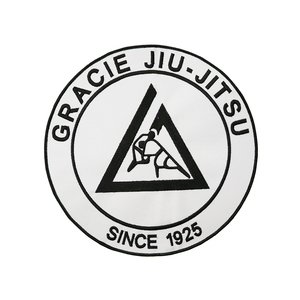 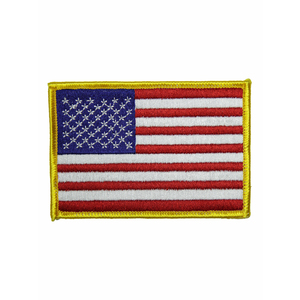 (9x9") White Large Embroidered Gi Patch View Sale!